As hot summer is approaching lets's beat the heat with this awesome Coffee Milkshake recipe, this can be made quickly with no time.This is my all time favorite drink because its both tasty as well as refreshing. Mix coffee powder in some water and set it aside. 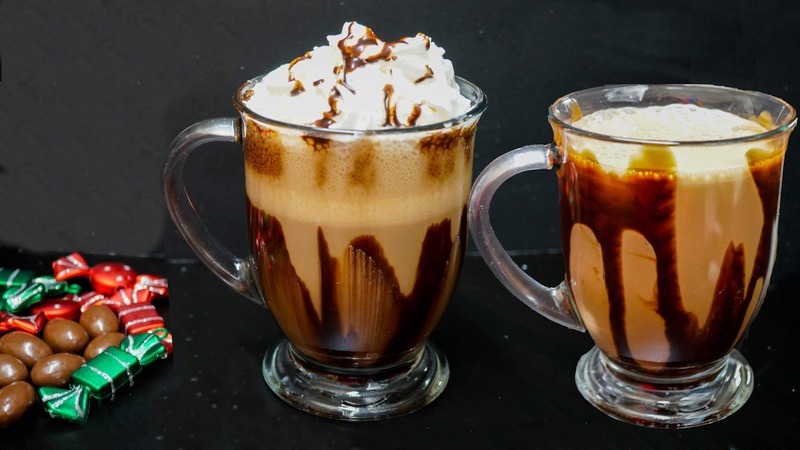 Into a blender add Cold milk, coffee mixture, chocolate syrup, Sugar , Ice cream and beat until smooth. We can also add ice cubes to make it extra cold, Since the milk is nice and cold I have skipped Ice cubes. 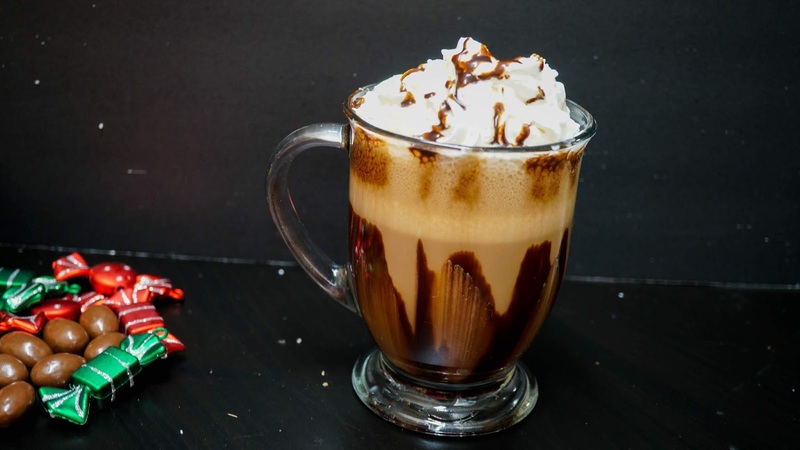 Before transferring into a tumbler decorate the sides with some chocolate syrup and then pour the milkshake into the tumbler. Finally add some whipped cream on top and also add some chocolate syrup on top for garnishing. That's it our delicious coffee milkshake is ready in no time, Lets enjoy !! !